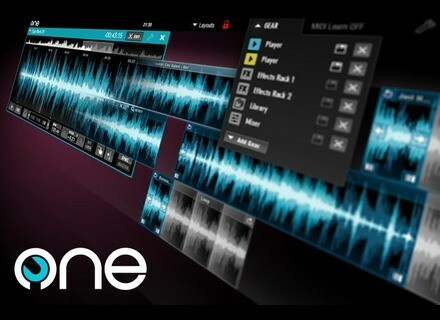 One, DJ Software from Audio Artery. Audio Artery, a software arm of the company that also brought you EKS controllers, announce The One DJ software. The One is designed to allow total customization of your working environment. You can choose the gear you need and arrange it the way you like. Everything you see on screen can be moved and resized. 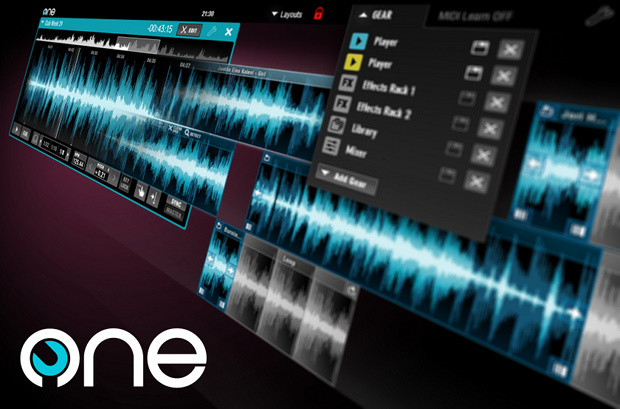 The Timeline Edit mode is designed to turn player decks into audio edit stations, in which you can chop or combine tracks or create DJ mixes while the track is still playing. Drag tracks, audio clips and samples to the timeline from the browser. One Core edition featuring the essential DJing elements is currently in beta testing stage and should be available this spring for the price of 49EUR/59USD. A premium edition will be released later in 2012. Pricing for the premium edition has not been set at this time. [NAMM] Serato Video Serato will launch in March Serato Video, a video scratching and mixing plug-in with Scratch Live and ITCH.